Very aggressive & fast acting floor stripper with no obnoxious fumes. Joust is a very aggressive, odorless, no-rinse stripper that will strip all types of finish from all types of floors. Joust’s powerful formula cuts through layers of old finish in minutes! It is rinse free, helping you save on time and labor. Joust is truly magical on emulsifying floor finish FAST! 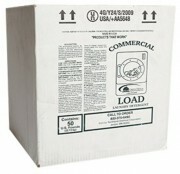 Available in 4-1 gallon cases and 5 gallon pails. Be the first to review “Joust Floor Stripper – 1 gal” Click here to cancel reply. 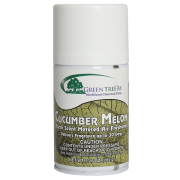 Environmentally friendly cleaner that works great on grease, oil, and hydraulic film. Quickly loosen and float away dirt, insects and road grime. Powerful Non-Chlorinated Brake & Parts Cleaner.